The community is a wonderful learning environment for everyone. As part of the primary school curriculum your child will have attended excursions, been part of sporting carnivals, school productions and special events. All of these activities expose children to the wider community, the expectations of behaviour in the community and the development of further skills. 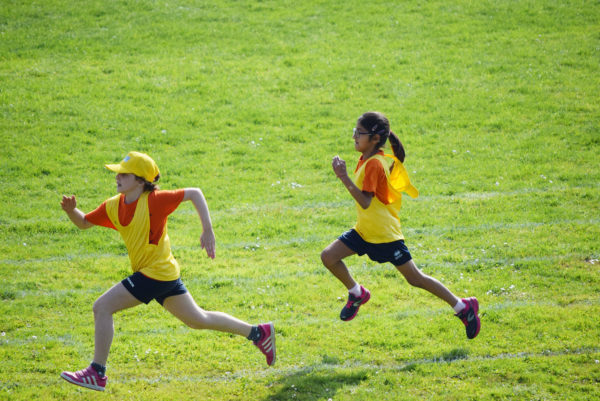 Through these events your child may have made friends with other kids and now wish to become involved with a sporting club, chess club, science club, scouts, etc. In expressing their interest in such groups you need to discuss with your child the impact and management of their ADHD. It is best to be upfront with your child in regard to their ADHD and have them learn how to manage it with your help initially. The more independent and knowledgeable they become about their ADHD while younger the better they will be as a teen and an adult in taking responsibility to manage themselves. There will be a lot of new information coming your way when you join a group- what is your preferred learning style that helps you to learn things- visual information, written information or being shown what to do. Predictability, routine and schedules are things that can help you make sense of what is going on- what is your preferred way of getting this information? This can be an area of challenge and impact on your child’s ability to remember socially acceptable behaviour and to hold a proper conversation- discuss the interactions after the activity and see if there were any difficulties and help your child with strategies to manage next time. This is an exciting new adventure for your child to be involved in community activities. All children experience a level of anxiety and hesitation when trying out something new, in a different environment and with unknown people. Together with your child if you get organised, plan and get answers to the above things, you will be on your way to learning and developing new leisure options.